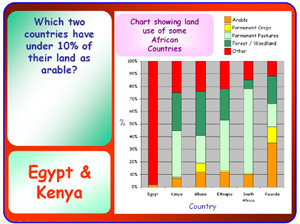 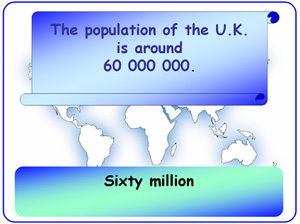 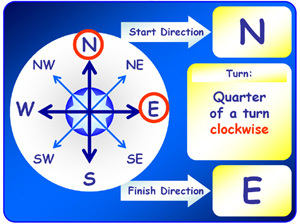 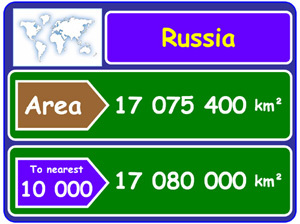 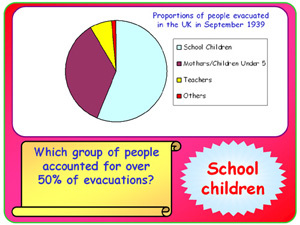 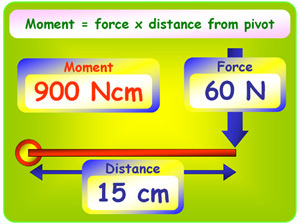 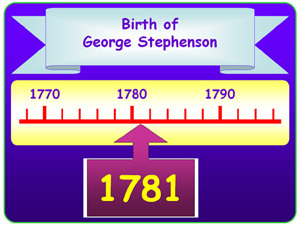 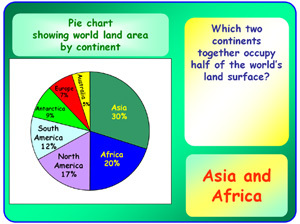 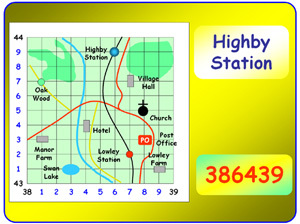 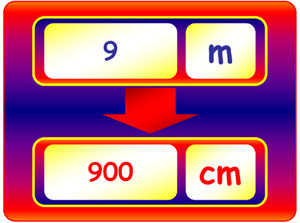 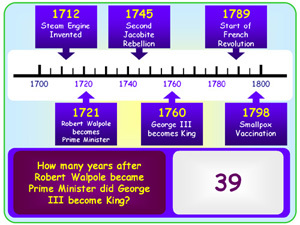 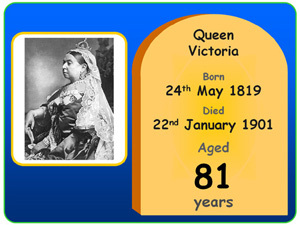 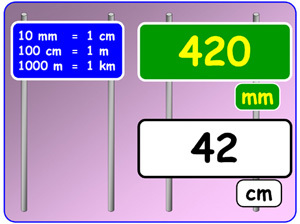 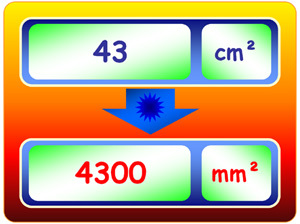 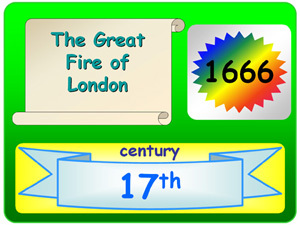 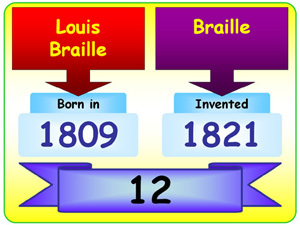 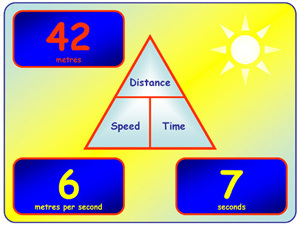 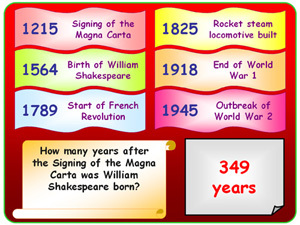 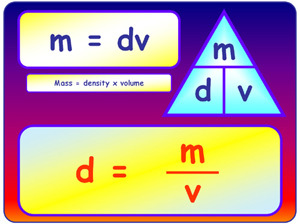 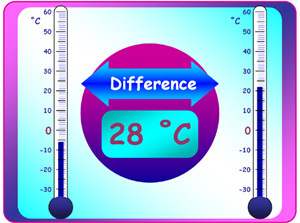 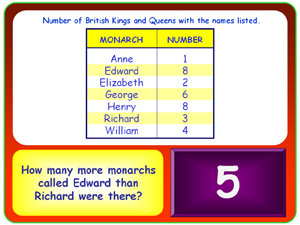 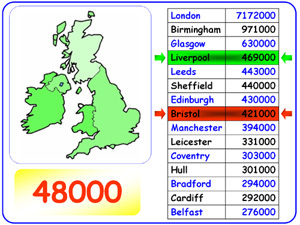 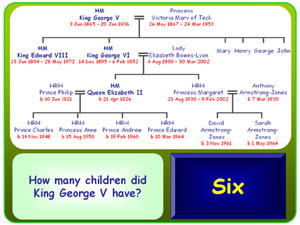 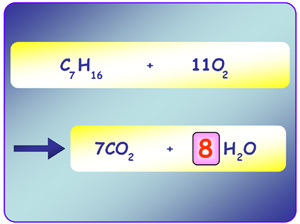 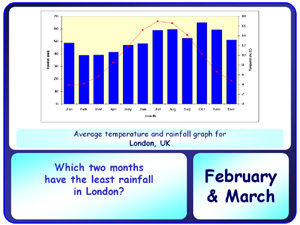 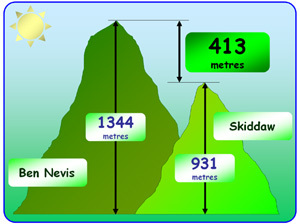 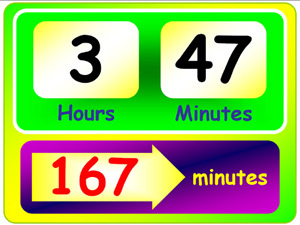 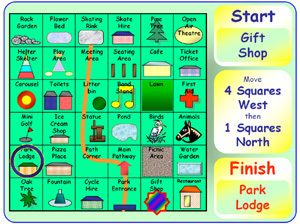 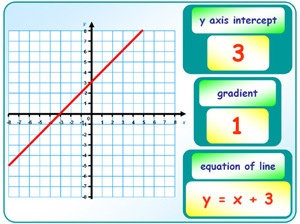 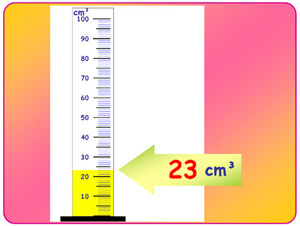 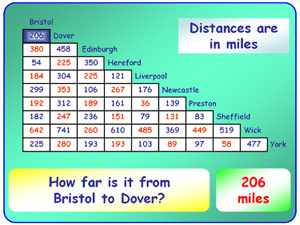 for Numeracy and Mathematics Lessons - Also for Science, Geography and History Lessons. 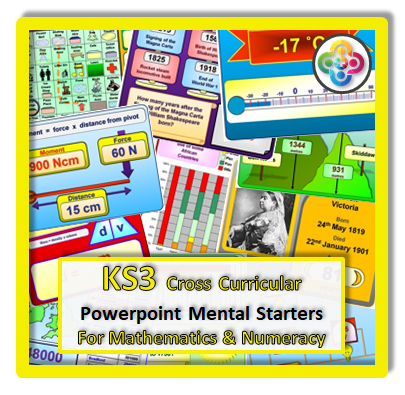 40 Powerpoints all designed to enhance cross curricular numeracy. 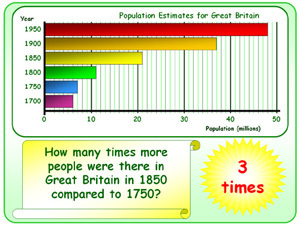 Not just starters - these can be used at any time in the lesson. 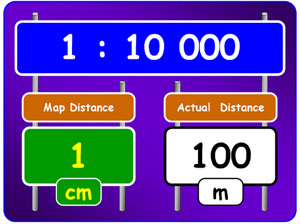 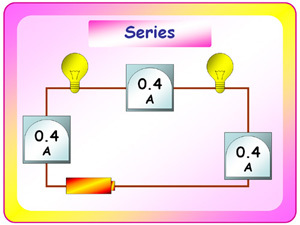 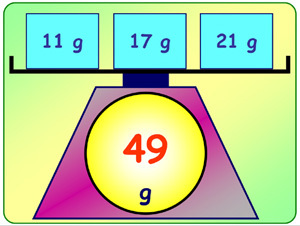 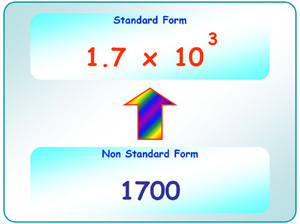 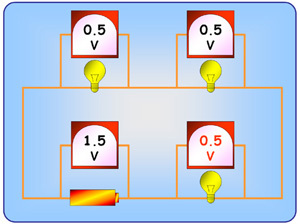 Each powerpoint contains 20 questions - the answer appears after each question.